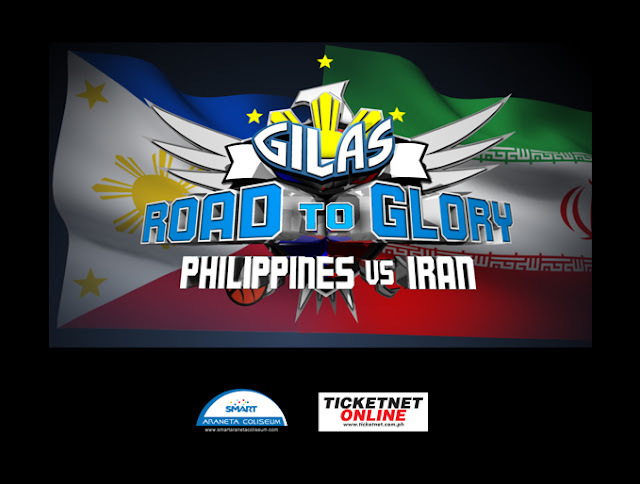 Watch the Gilas Pilipinas to play against Iran team on June 8, 2016 at Smart Araneta Coliseum. This event is included in their preparation for the FIBA Olympic Qualifying Tournament that will be held also here in the Philippines on July. The roster for the Gilas Pilipinas are not yet finalized but they promised to build a strong team for the event.